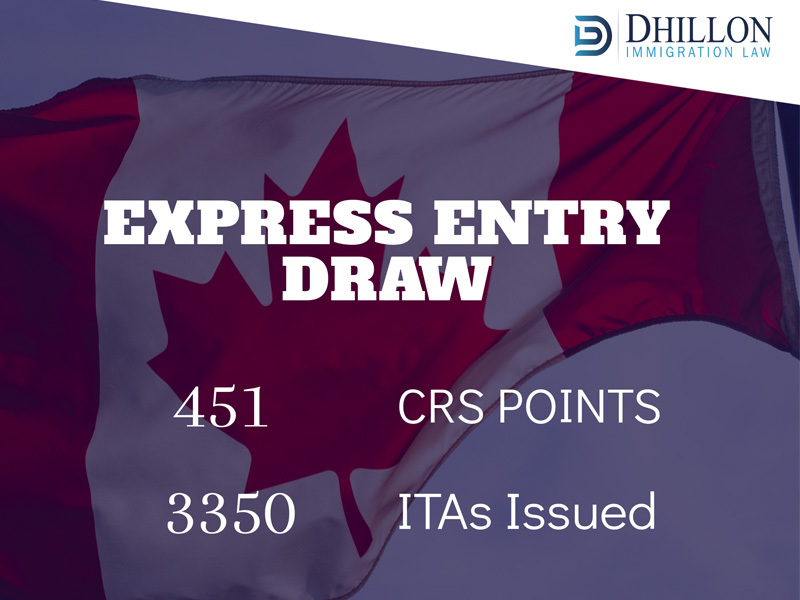 Another Express Entry draw took place today, April 3rd, 2019. Although the threshold CRS points required to obtain an Invitation to Apply fell marginally to 451, it is still significantly higher than the majority of 2018’s draws. Is this a trend? We can’t say for certain yet but 3350 individuals in the pool were invited to apply for Canadian Permanent Residence. 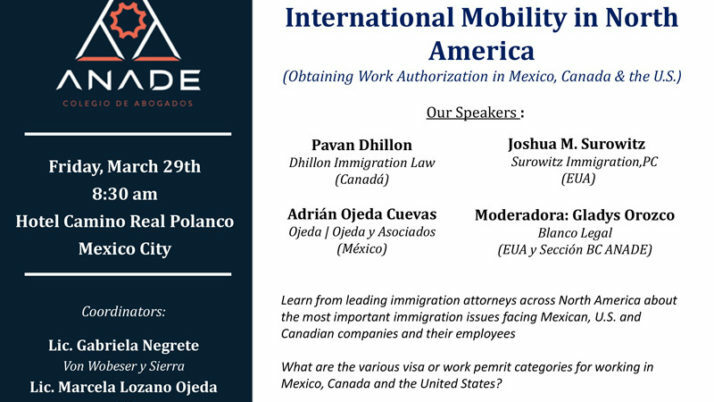 Those applicants who are able to prove that they meet the requirements, could potentially receive permanent residency within 6 to 8 months. There are no per-country limits in Canada leading to a fair and equitable system. 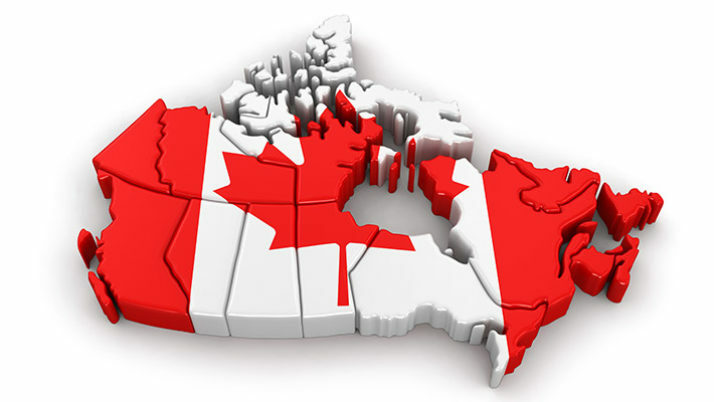 Do you think you may be eligible for permanent residence? Contact Us today.